Haas is getting better at the formula one game. 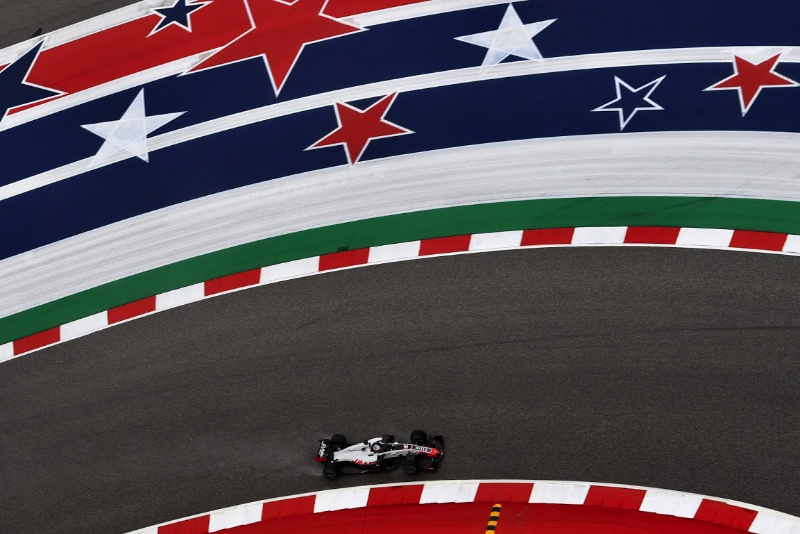 That is the news from leading players at the small American team, including driver Romain Grosjean, and chief engineer Ayao Komatsu. Komatsu says the biggest change in 2018, compared to Haas' first two years on the grid, was how the car was developed. "It was the first year that we actually decided to develop the car throughout the season," he said. Indeed, in 2016, Haas' rivals regularly criticised the team for running a car that was very similar to that of its technical partner, Ferrari. The Ferrari deal has remained in place since then, but Komatsu says Haas was much more focused on improving its car in-season last year. "We are very happy with our baseline and how the team is operating, especially considering that 2018 was only our third season," he said. French driver Grosjean says 2019 will be another step forward for Haas. "Yes, we are working hard on it," he told f1only.fr. "Obviously, since we do not manufacture our own parts, it takes a bit longer for some parts than for other teams, but we are really close to our partners," Grosjean added. "Honestly, it's getting better and better year after year, and it's really nice to see that things have clearly changed in the last three years." Haas was fifth overall last year, but with the major aerodynamic rule changes for 2019, the team could struggle this season. "I think we are dealing with it as well as we can," said Komatsu. "It's not easy, I'm under no illusion. Going into our fourth season we need to look at ourselves, improving in every single department to have a chance of retaining fifth. "So a huge challenge, but a challenge we will love to attack with our full capability."